Product #1669 | SKU 143S | 0.0 (no ratings yet) Thanks for your rating! 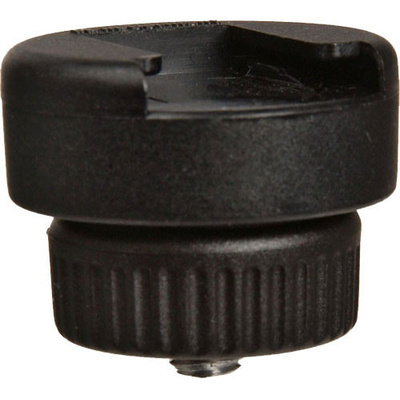 The Manfrotto 143S - Flash Shoe for Magic Arm features a "cold" shoe mount on top, with a male 1/4" screw on the bottom. Mount this item to a Bogen Magic Arm, or Articulated Arm, and slide on a shoe-mount flash.